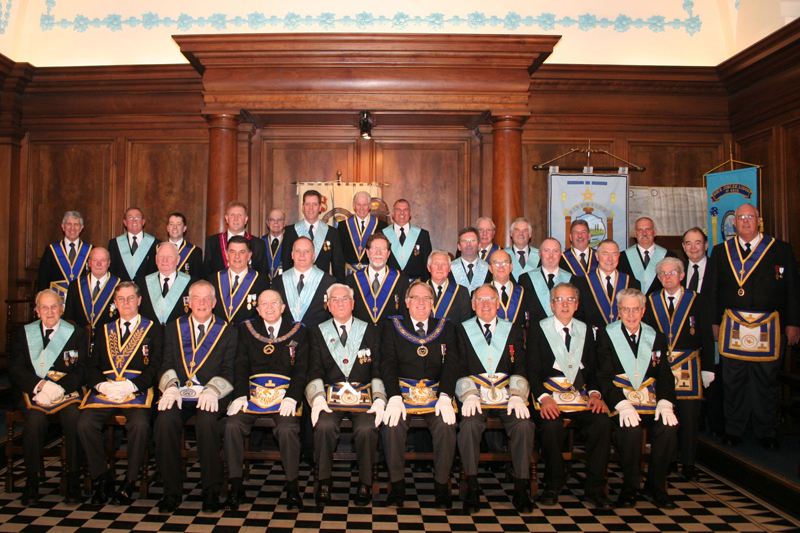 Phoenix Lodge was raised from the ashes of 3 illustrious and renowned Birkenhead Lodges in 2017. 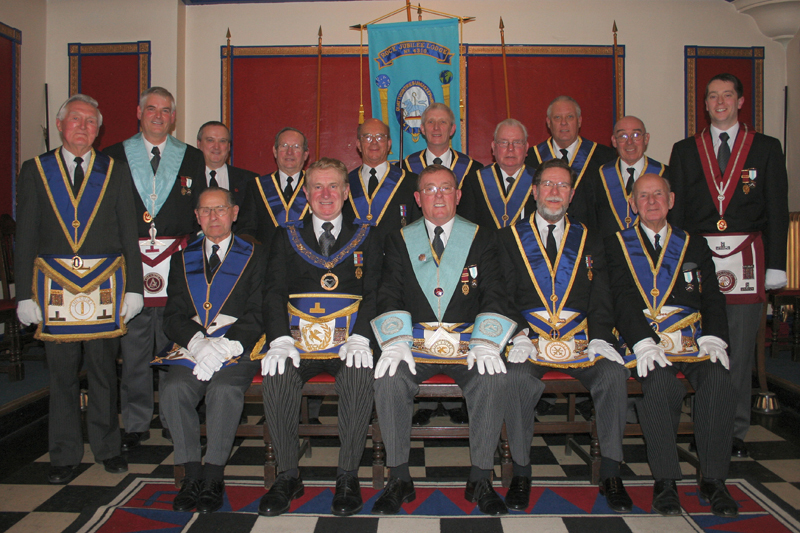 Lilley Ellis No:3236, Riverside Lodge No: 4201 and Rock Jubilee Lodge No:3236. The new Lodge has been called Phoenix Lodge adopted the Lilley Ellis number 3236 and now resides at ‘The Masonic Temple’ Clifton Road, Birkenhead.